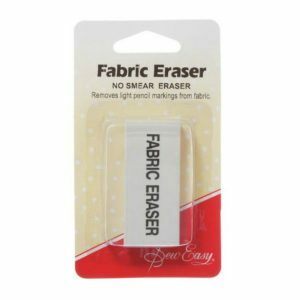 Makes a clear fine blue mark which is easily removed with a damp cloth. Ideal for quilting and crafts. Extra fine tip for detailed marking. A fine tip marker that produces a very thin fine mark which vanishes automatically or can be rinsed out in cold water. 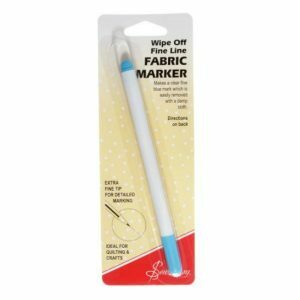 Ideal for quilting and crafts. Extra fine tip for detailed marking. 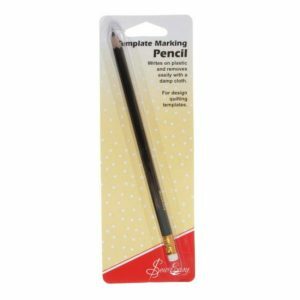 Template Marking Pencil Black Lead. 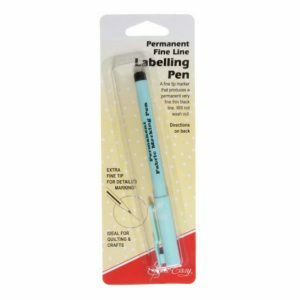 Use this pencil with plain or printed template plastic to mark cutting lines, grain lines and label templates. Silver Lead Shows Up Well On Most Fabric Designs. For tracing or marking quilting designs. Wipes off with a wet cloth.